Combine CSV files into one DOC with Coolutils. You are here: CoolUtils > Total PDF Converter > Combine CSV files into one DOC with Coolutils. Programs that export information to PDF files can produce them with wrong orientation on page. Such files are not comfortable to view or print, but without PDF editor there is no way to fix that problem. Fortunately, Total PDF Converter now has this option! 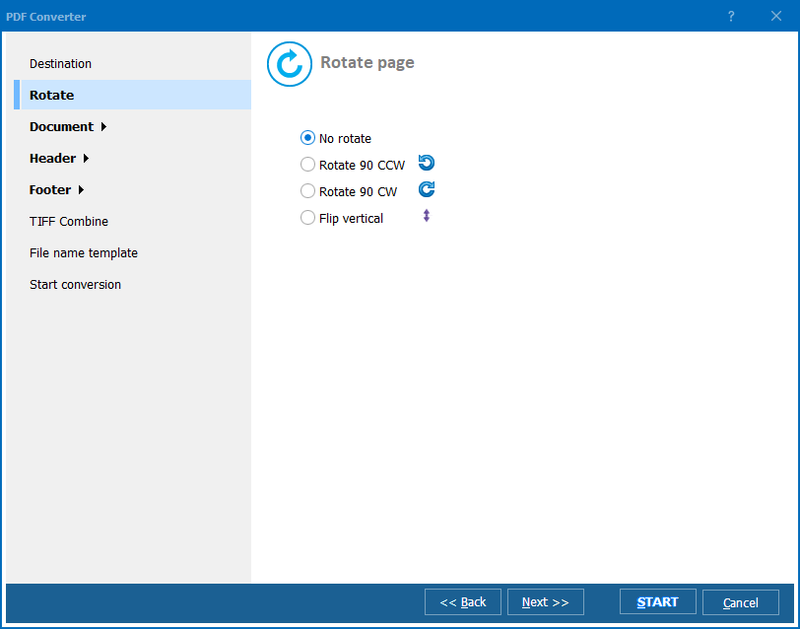 The program will create copies of PDF sources with the right content position. Additionally, you are able to edit other properties, such as page size, PDF compression and even split documents by bookmarks. 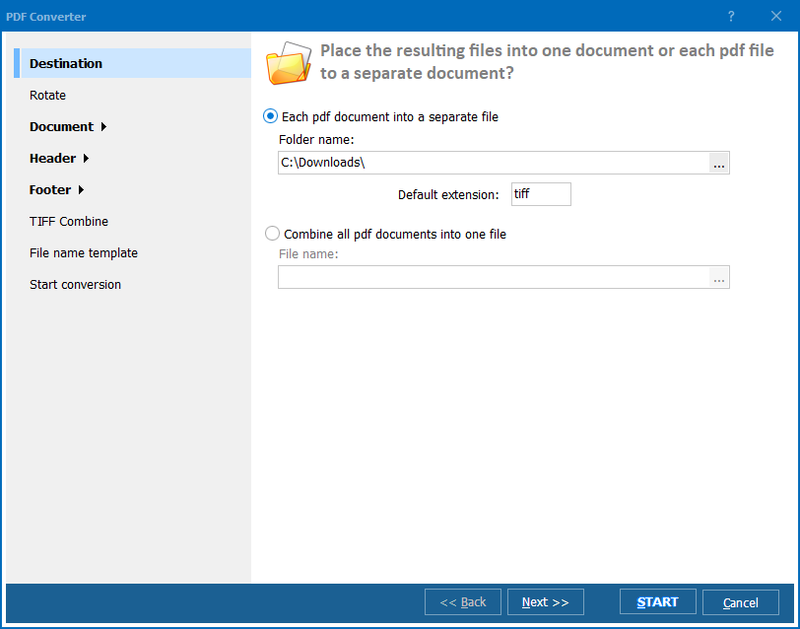 These settings may help to optimize the quality of PDF files and make them maximally comfortable in use. 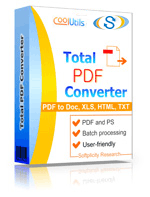 The same way Total PDF Converter also can convert PDF files to other formats like DOC, JPEG, XLS, etc. Each of the formats is adjustable, and you can also set proper orientation on page for other formats that support this option. You can even set different paper size and use Fit-to-Page option to have all the content properly arranged on pages. This is a batch converter, and it is possible to edit all files together. With its help you can even merge a few PDF documents into one. It is very useful option for combining a few parts of one report or a few chapters of one book together. 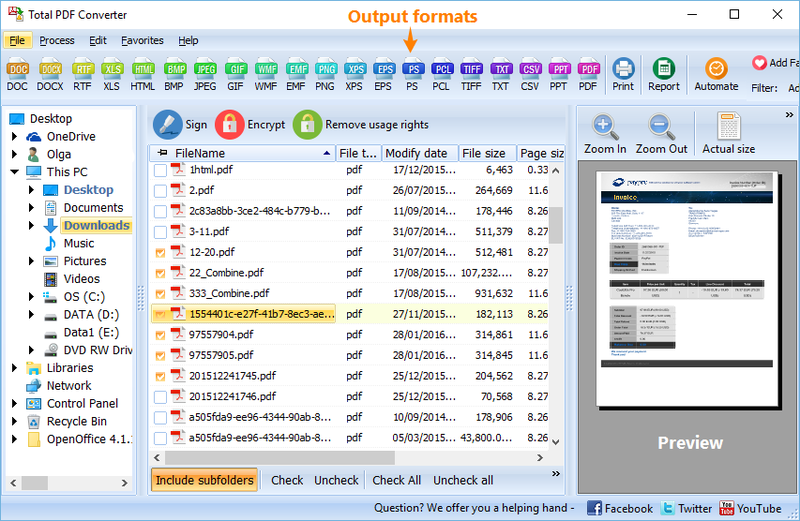 It is much quicker way to combine PDFs than manual data copy-pasting. Total PDF Converter is not just a data converter, this is a powerful PDF document editor that has a lot of useful options for optimization. Try it in a 30-day free trial!